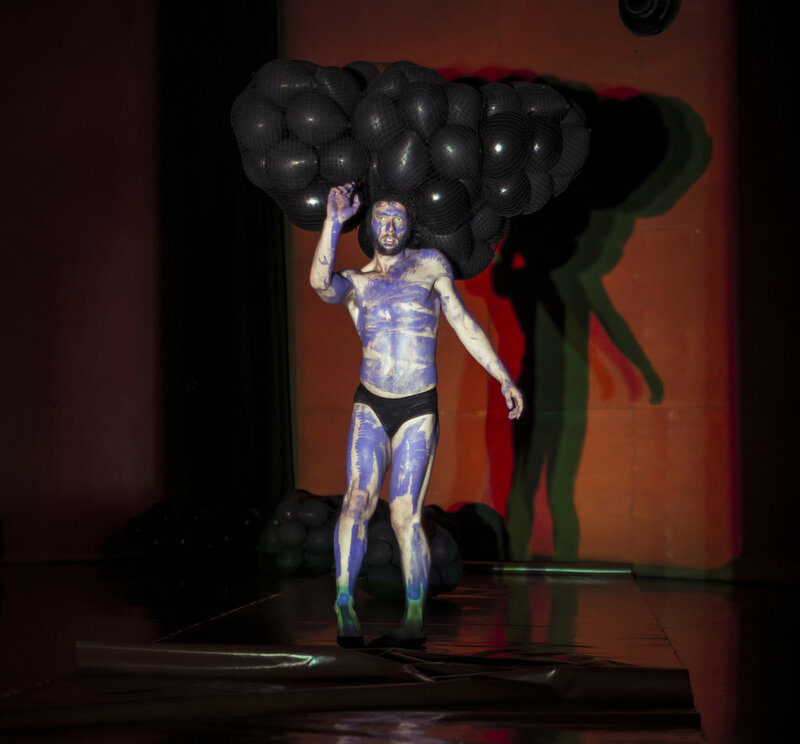 Daddy was commissioned by the City of Melbourne through Arts House, YIRRAMBOI Festival, and the Arts Grants Program; and by Performance Space, Sydney. It was developed for YIRRAMBOI’s KIN Commissions and the Liveworks Festival 2019. Dharawungara by Joel Bray (Complexity of Belonging) is a collision of rituals. 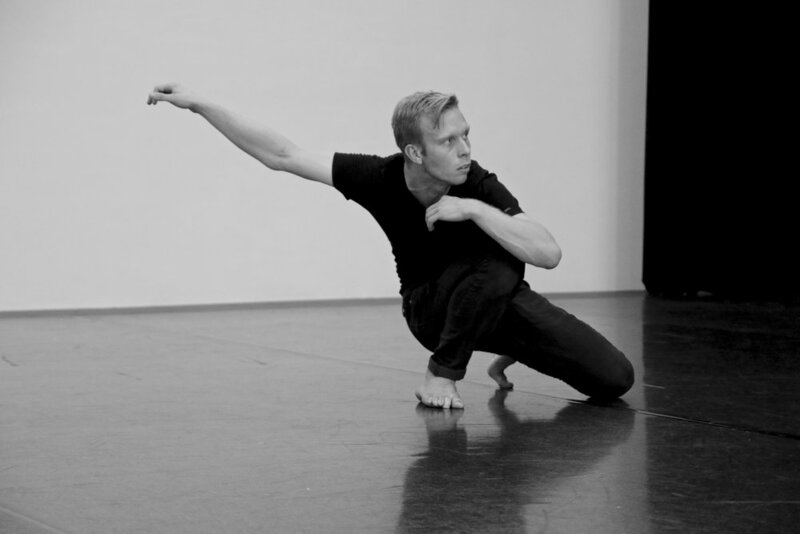 Following his successful work Biladurang, the audience is invited to reimagine the theatre as a ceremonial ground of light and sound, as Joel explores how to breathe life into this Wiradjuri rite he has only ever read about. Naretha Williams joins Bray onstage as songwoman, and her driving beats conjure the space around us. Together they create a site of intersection between his ancestral ceremonial practice, our collective imagination and the realities of colonization. ﻿When he begins the dance, the shift is remarkable: we watch as the elements Bray has casually put together are transformed into dance of urgency and beauty, as he himself begins to embody the spirit of transformation, of crossing the threshold into another state of being. There’s no pretence to “authenticity” here: what we are watching is not only a process of reclamation, but an act of creation. a sign of what will happen in the future; an omen. 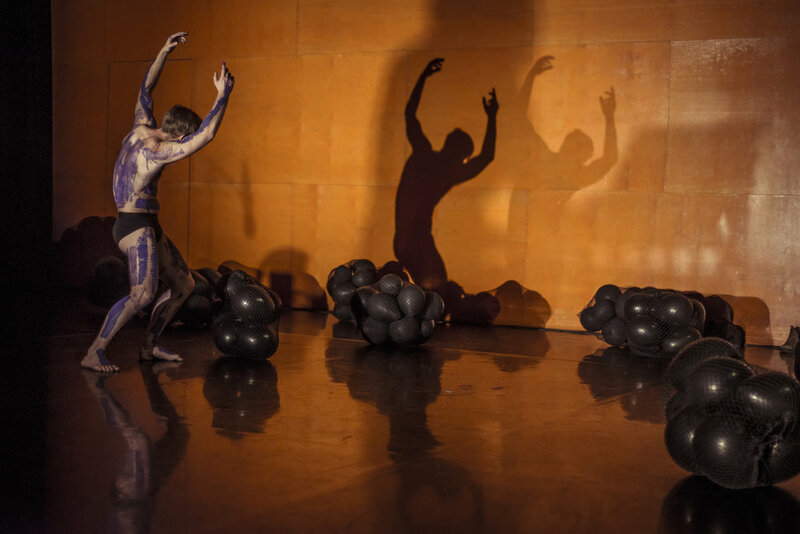 "they heard the sound as an augury of death"
Created as Artist-in-Residence at the NAISDA Dance College, the work is a highly athletic exploration of the ongoing power of birds as bearers of news amongst contemporary Indigenous Australian peoples. 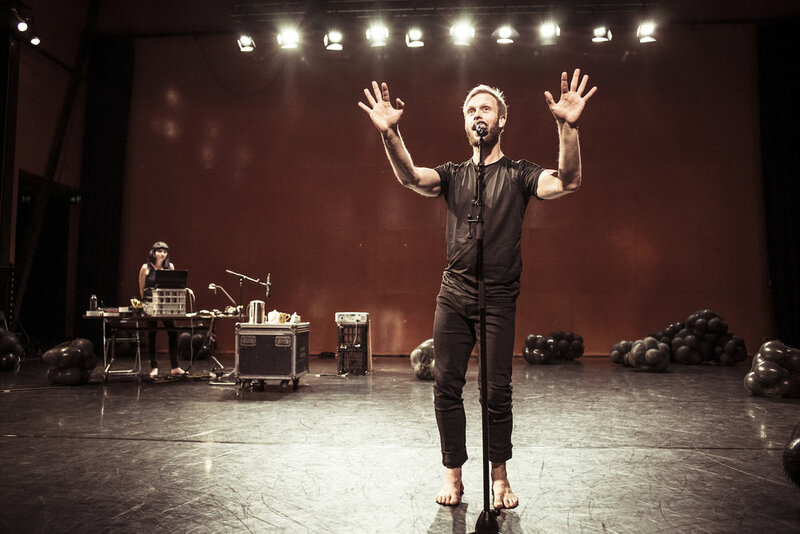 Three collaborators - Joel with Bernadette Lewis and Oded Ronen - undertake an experiment in stripping the body of habit. Three city kids go on a three day hike over various country- rocks, sandy beaches, steep inclines and through lush forest, observing their bodies and in constant conversation about their experiences. They go straight into the studio and started moving in response. The result is En Route an ongoing exploration of finding complex improvisational scores and intricate physical textures. The research and performance was funded by Strut WA through a SEED residency.